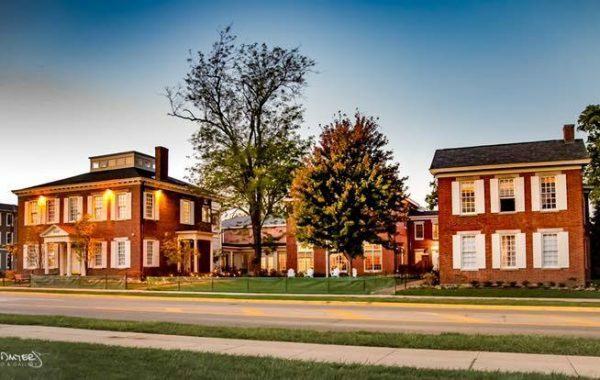 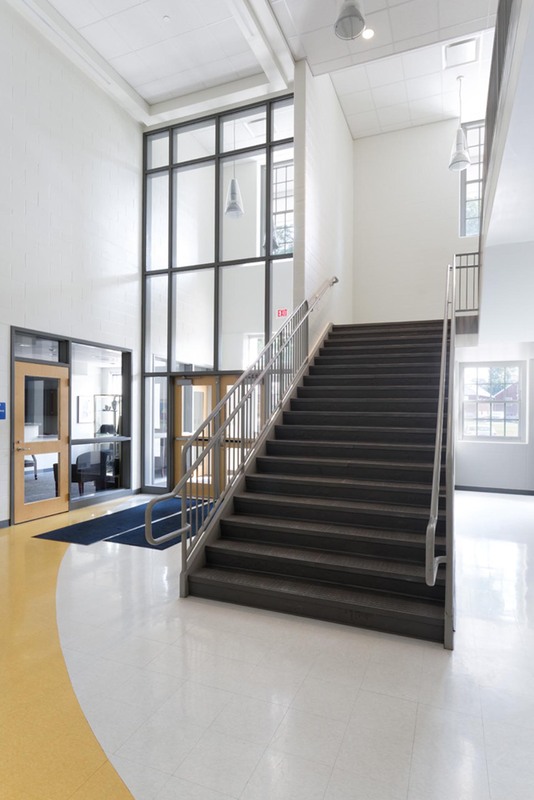 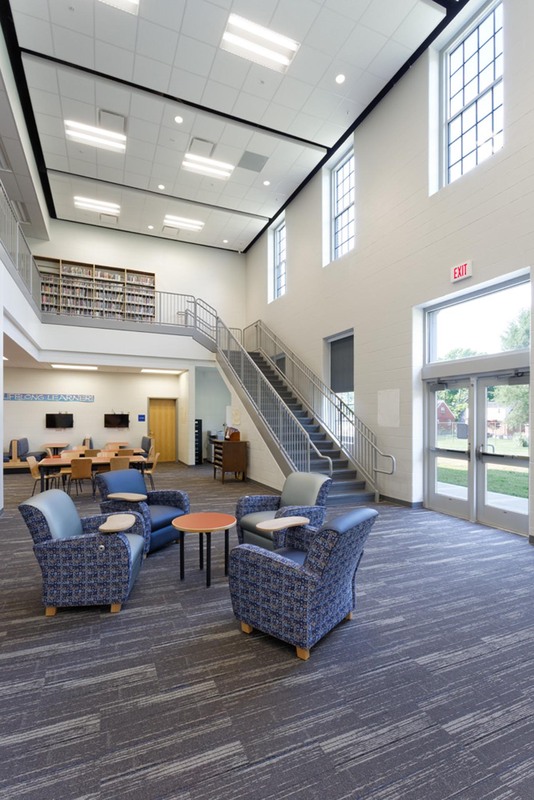 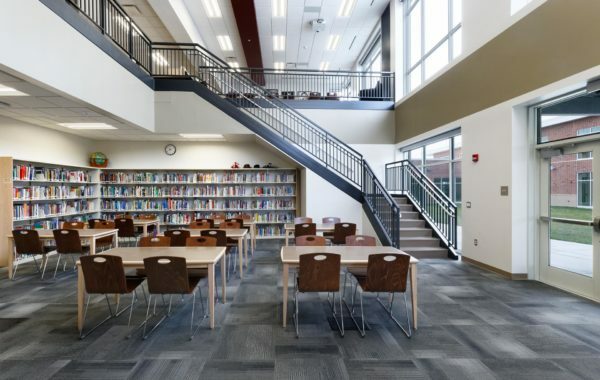 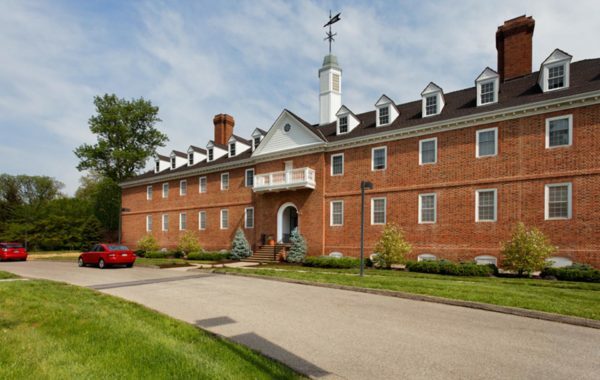 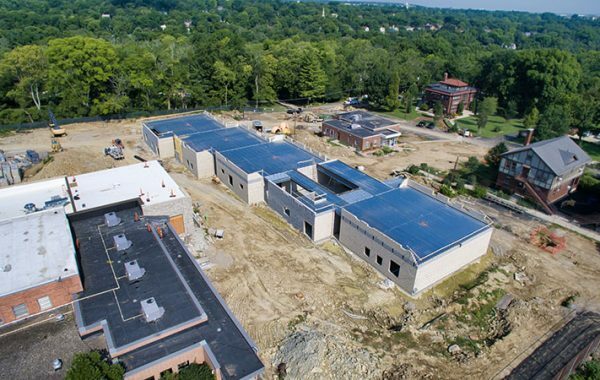 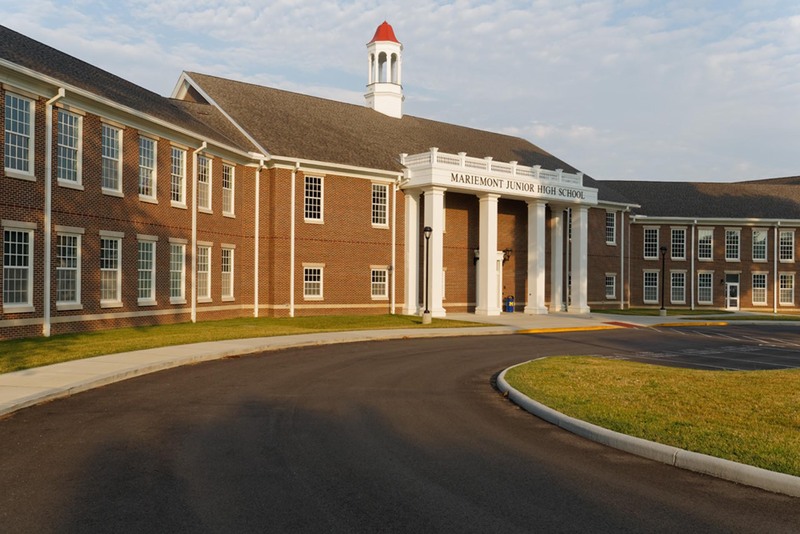 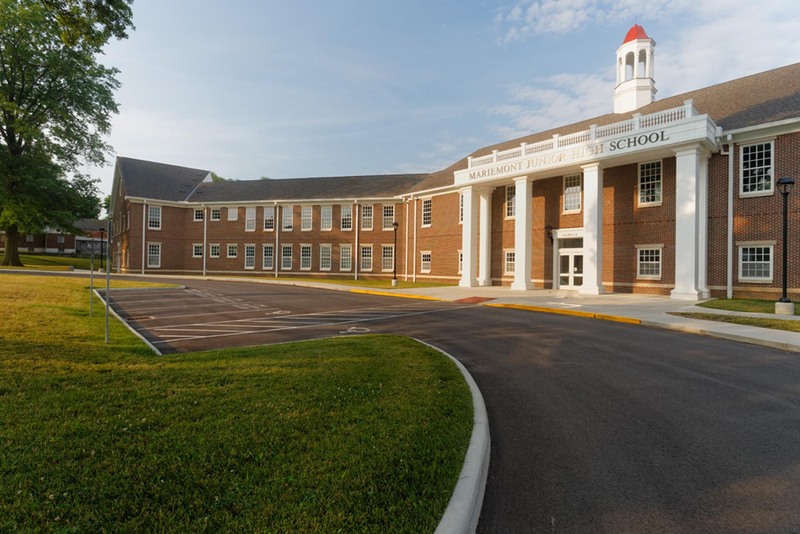 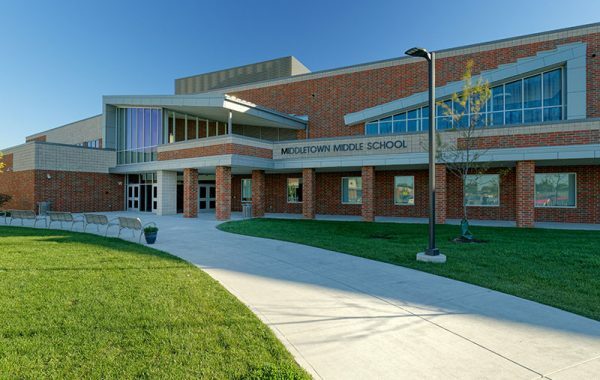 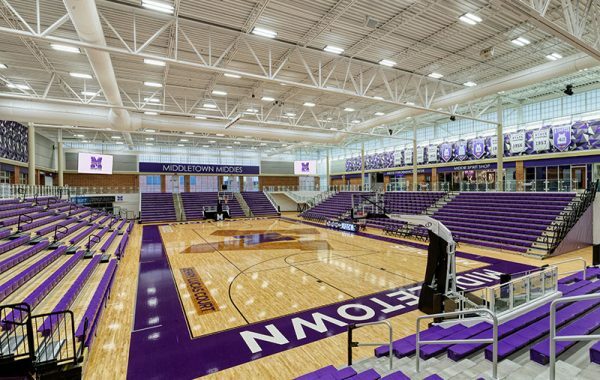 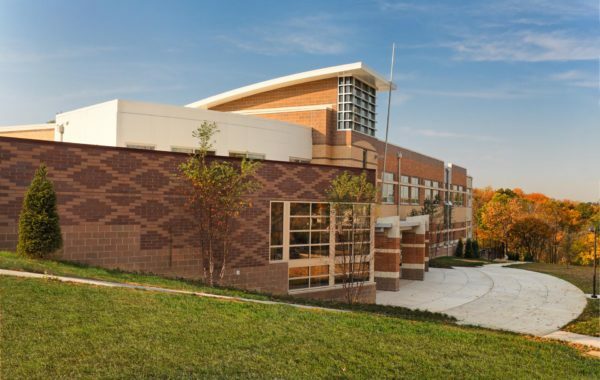 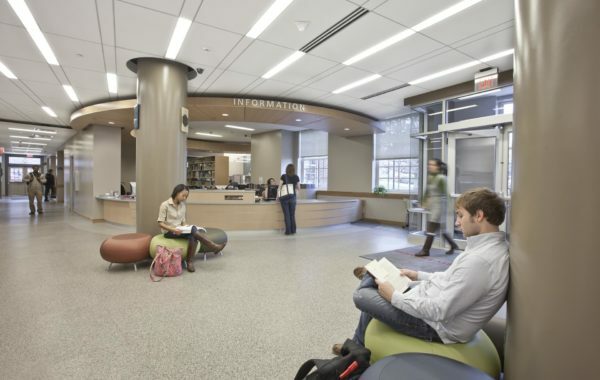 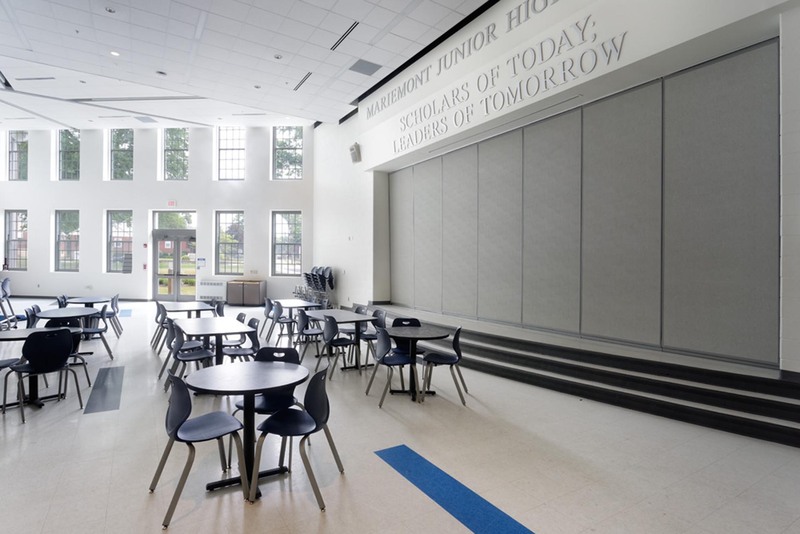 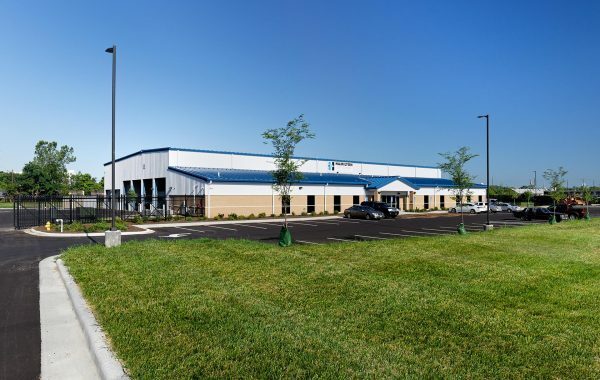 Conger renovated and built 3 schools for the Mariemont City School District within a 10-month time frame. 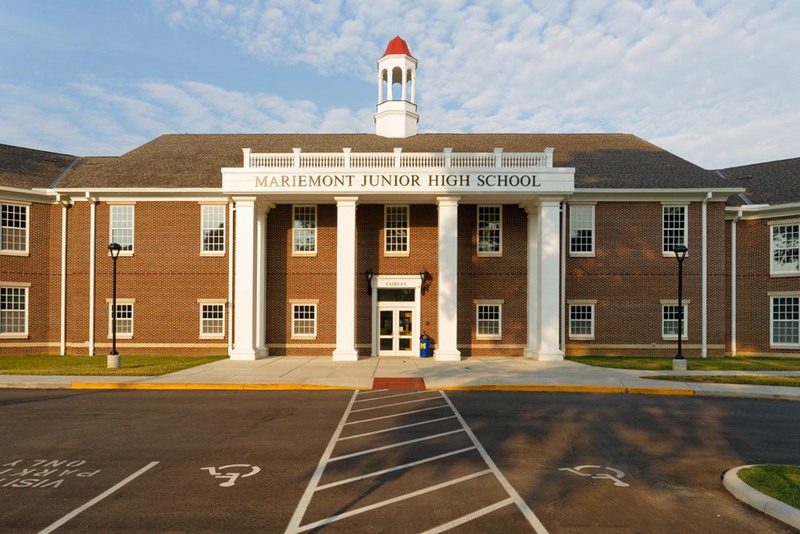 The building program called for the complete renovation of 2 historic structures and the erection of a new junior high. 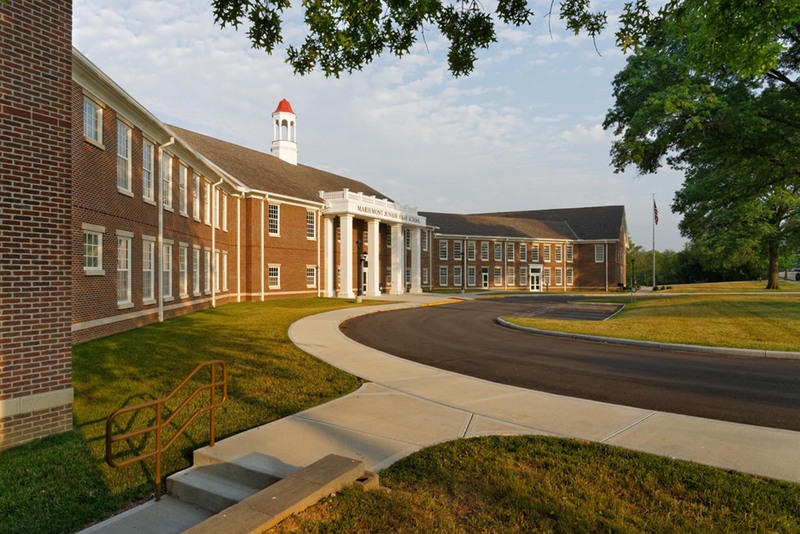 Conger completely renovated and constructed a 62,000 square foot addition on the existing 1937-era 54,000 square foot school. 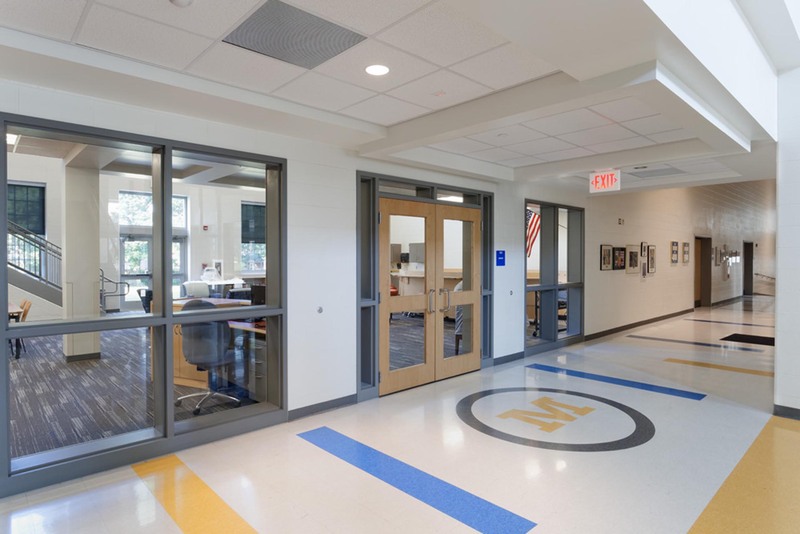 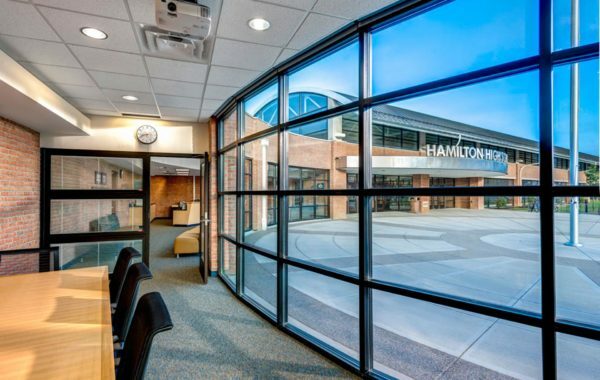 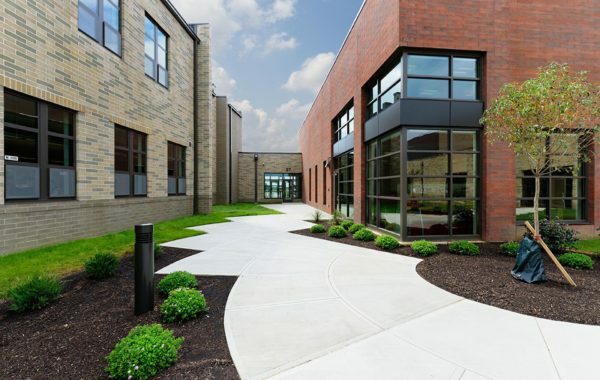 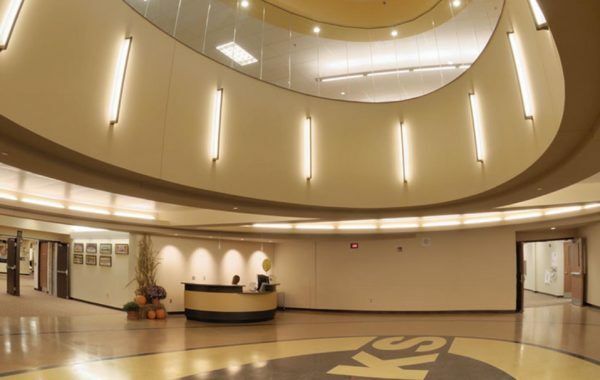 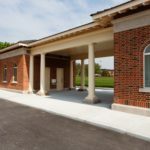 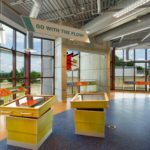 The renovations called for completely reconfiguring the existing school by removing numerous existing walls and adding new openings through existing masonry walls for doorways, windows, and mechanical equipment. 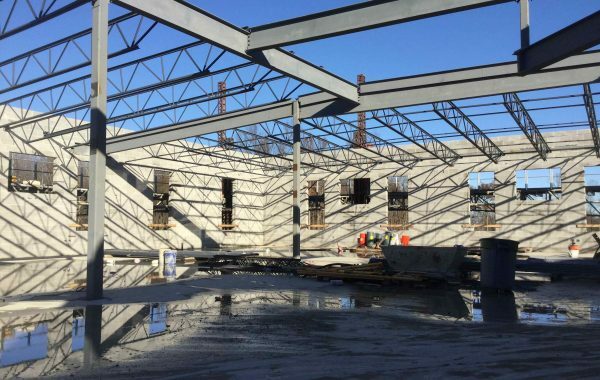 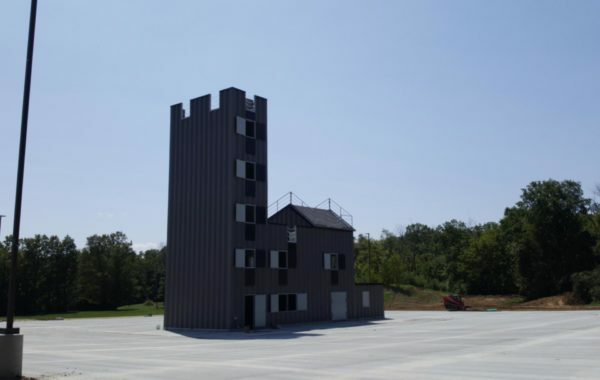 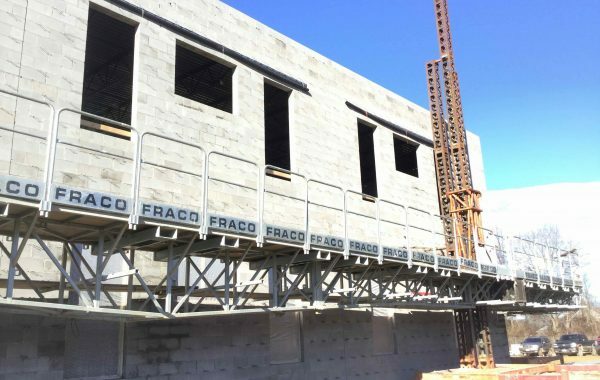 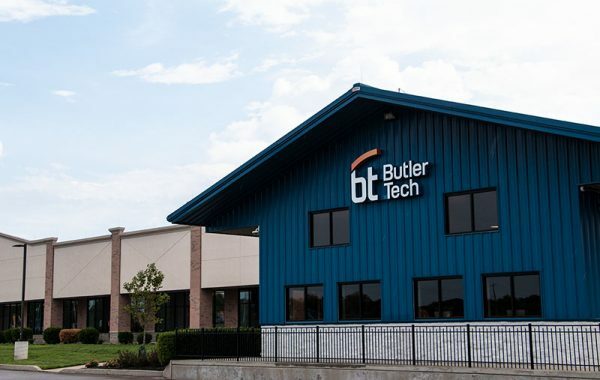 This all required extensive planning, installations of supplemental supports and a tremendous amount of shoring to ensure stability and a safe work environment.